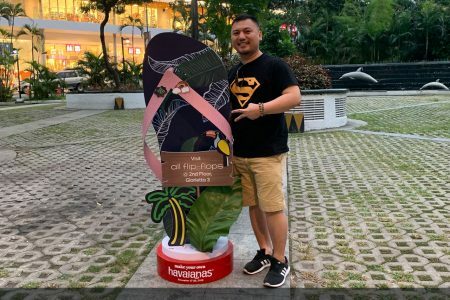 Sabah is truly blessed with beautiful flora and fauna, diverse culture and traditions that lived in harmony, and various food that satisfies your taste bud. 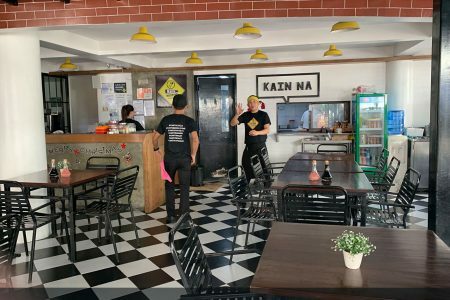 Here are list of best things to do in Sabah. Sabah is the second largest state in Malaysia after Sarawak. 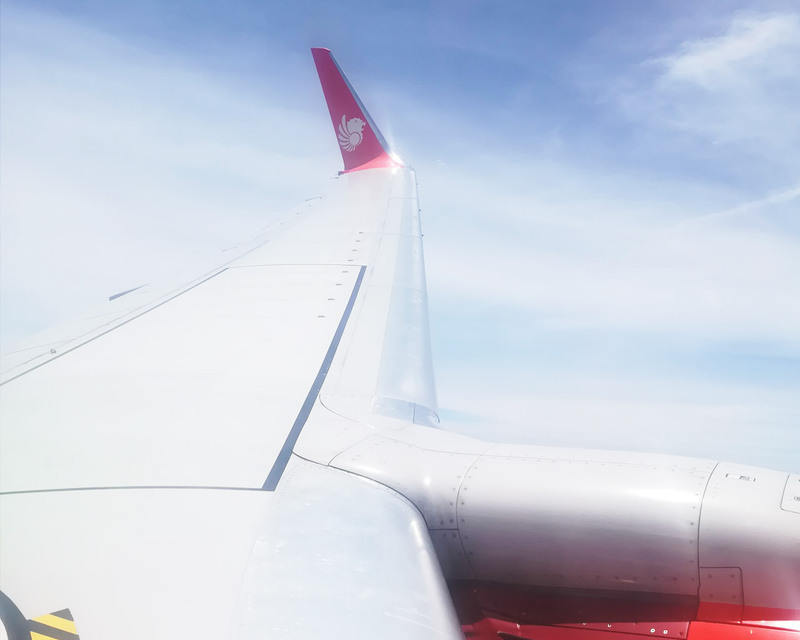 It is in Borneo island and shares space with Brunei and Indonesia. Borneo Rainforest is over 130 millions years old and the tallest tropical tree in the world is located in Sabah. It is Home to the world’s highest “via ferrata” – Certified by Guinness World Records. There are 35 officials recognised ethnic groups in Sabah. The largest non-indigenous group will be the Chinese, and the largest indigenous group being the Kadazandusun people. Three other larger groups in Sabah are the Rungus, Bajau and Murut. Mount Kinabalu is regarded as the highest mountain in the Malay Archipelago, and the 20th most prominent mountain in the world. 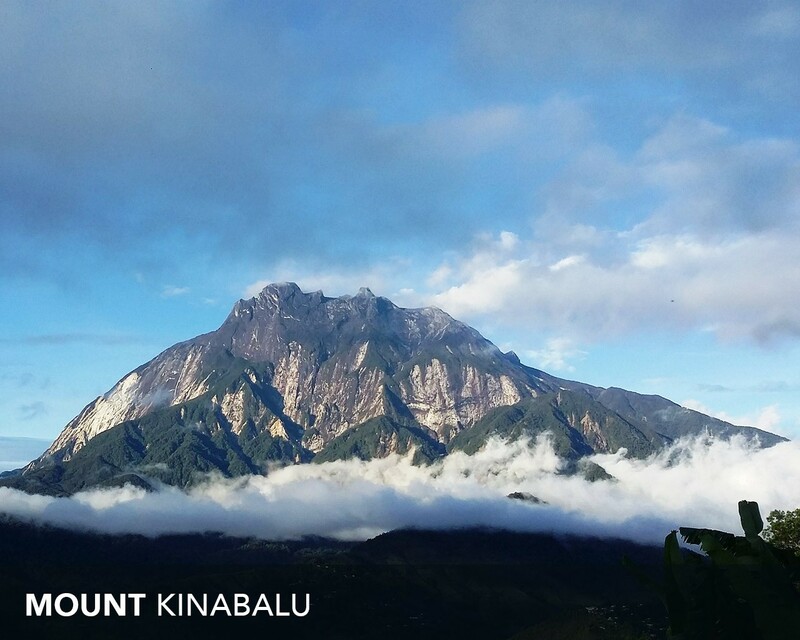 Standing 4,095 metres above the sea level, Mount kinabalu surroundings are among the most important for its rich collection of wildlife and famous flora and fauna. Climbing to this UNESCO World Heritage site has always been a top priority for travellers coming to Sabah. Which you should add to your bucket list too. 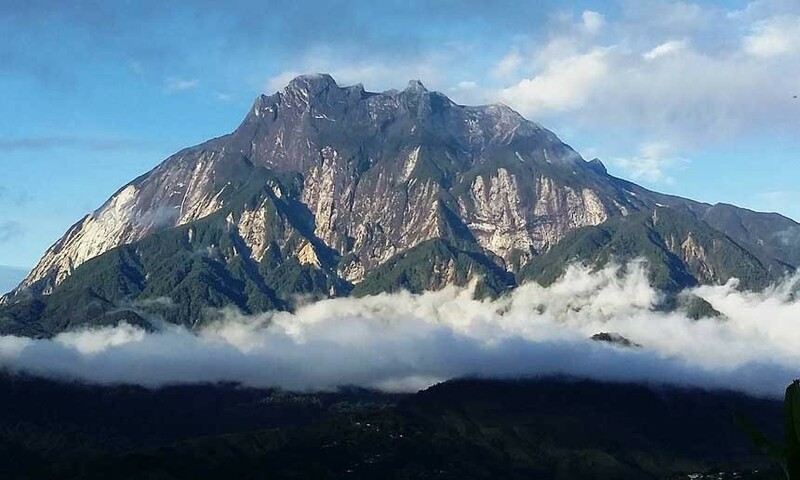 If you are planning to conquer this sacred mountain and witness the golden hues of sunrise at the peak of the mountain, you should make your mount kinabalu booking months in advance as it has limited slots per day. Kinabatangan river is located in Sandakan and has gained a reputation as one of the top, and best place to see rich habitat in Southeast Asia. 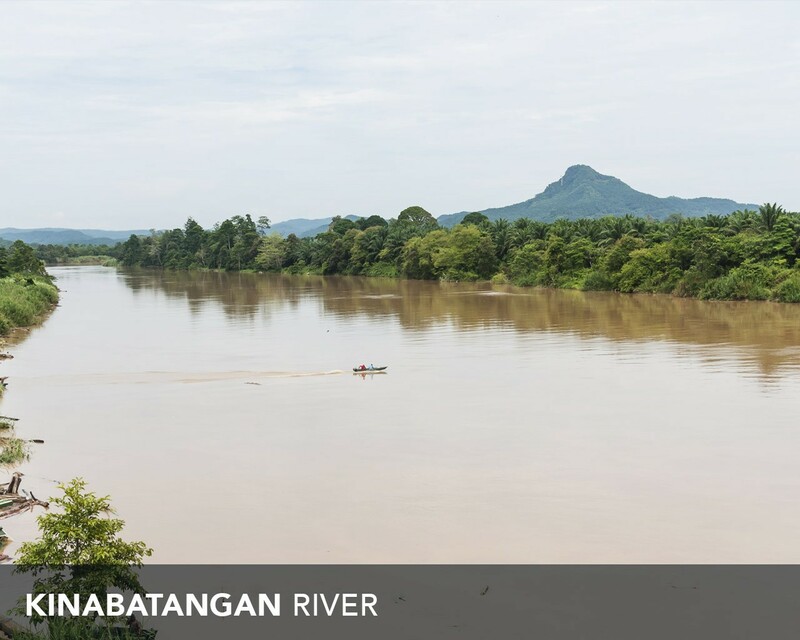 If you are an adventurous person and wish to see wildlife especially Orangutans, Pygmy elephants, Proboscis Monkey and kingfisher, Kinabatangan would be the best bet for you. 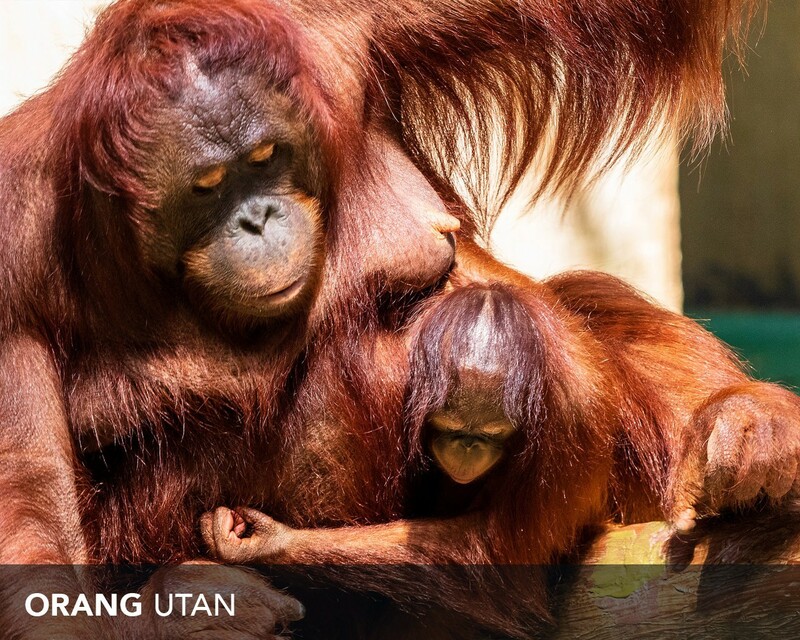 Borneo is the best place to get up close with some of the world’s incredible species especially Orang utan (Which is native to Asia especially Malaysia and Indonesia) and Borneo Sunbear. 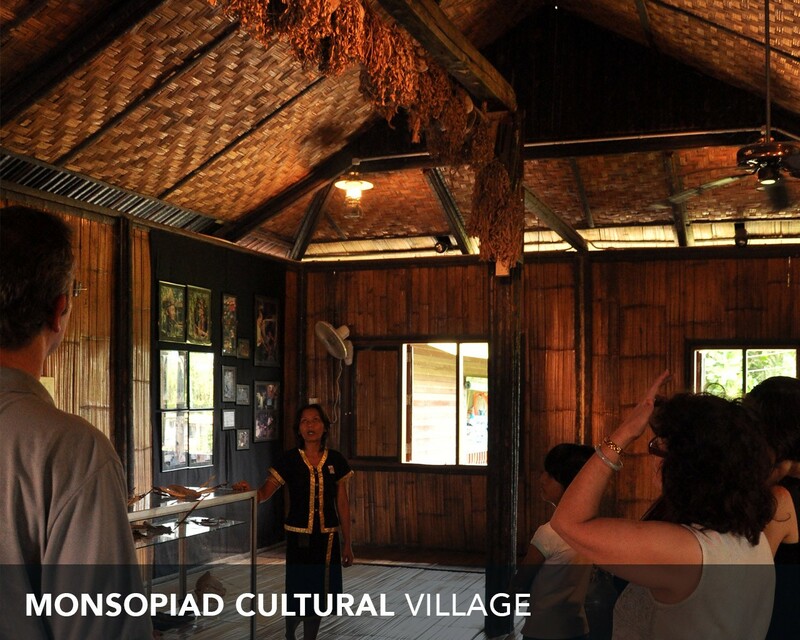 You can see both Orang Utan and Borneo Sunbear and learn their habitat at Sepilok orangutan rehabilitation centre. This center is located about 25km west of Sandakan town, and was opened in 1964 as the first official Orangutan rehabilitation center. Get your dive gear ready and dive with schools of barracuda in marine paradise, that is known among divers for its rich underwater biodiversity in Malaysia’s only oceanic island. Sipadan island is one of the best dive spots in the world and you might lucky bringing home some experience diving with school of hammerheads, hawksbill turtles, manta rays, whale sharks and thousand other species of fish. One of the best ways to understand and experience other’s culture is by living with the people. However, this cannot be done in a week or two, as Sabah itself consists of 35 ethnic groups. 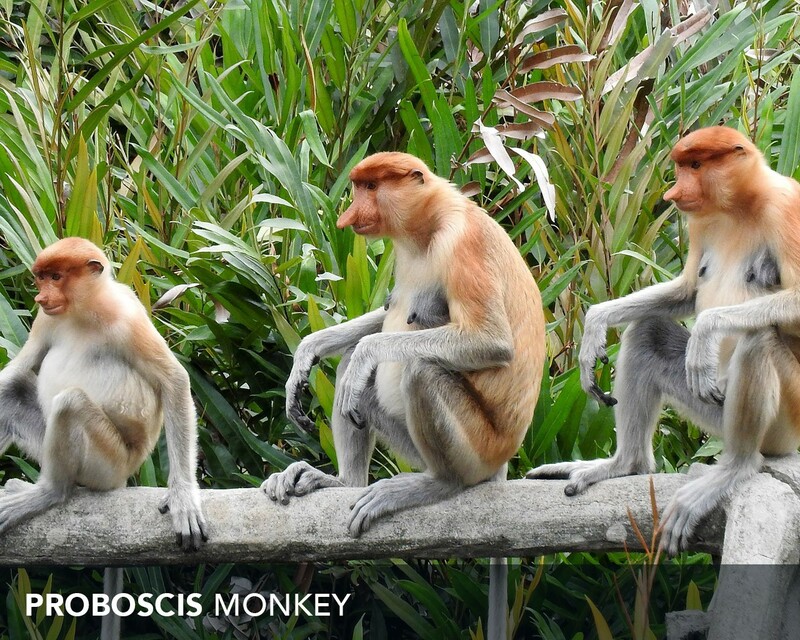 Few days would not be enough to explore Sabah especially East coast of Sabah – home to incredible creatures such as Proboscis Monkey (or Long-nosed monkey). If you want to see proboscis monkey but time and money are limited, then you should consider either Kawa Kawa River in Kota Belud or Klias River in Beaufort. Some might refer them as Small Kinabatangan as the river cruise is almost similar to those in Kinabatangan river. The only difference is the length of the river and the total of creature that you can spot in that area. Anyway, you might see group of Proboscis monkey jumping from one tree to another, long tailed macaque and if you are lucky enough, you might witness the incredible twinning fireflies light up the place. 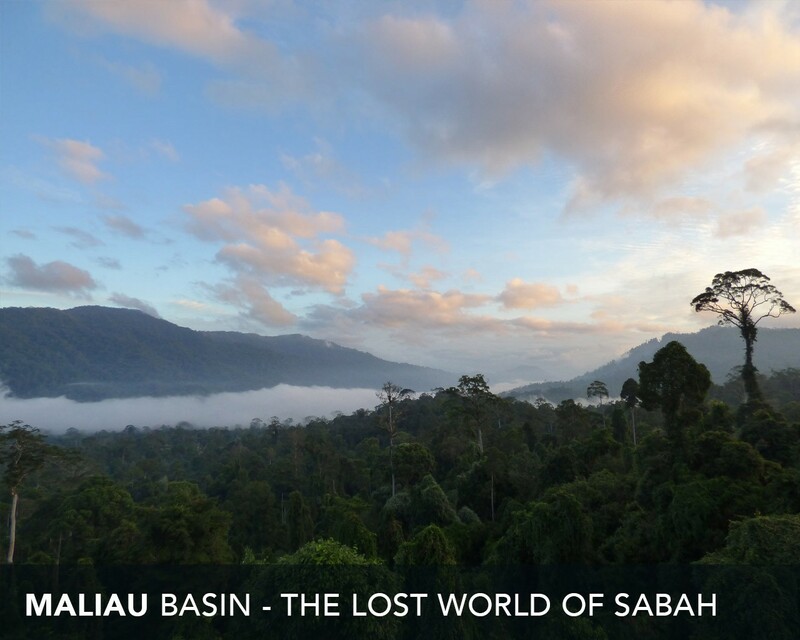 Maliau Basin is also known as Sabah’s Lost World with huge collection of flora and fauna. Jungle trekker and nature explorer surely will love Maliau Basin as it is a brilliant place for bird watching, and to see magnificent creatures (such as buffy fish owl, civets, giant millipede and so on). 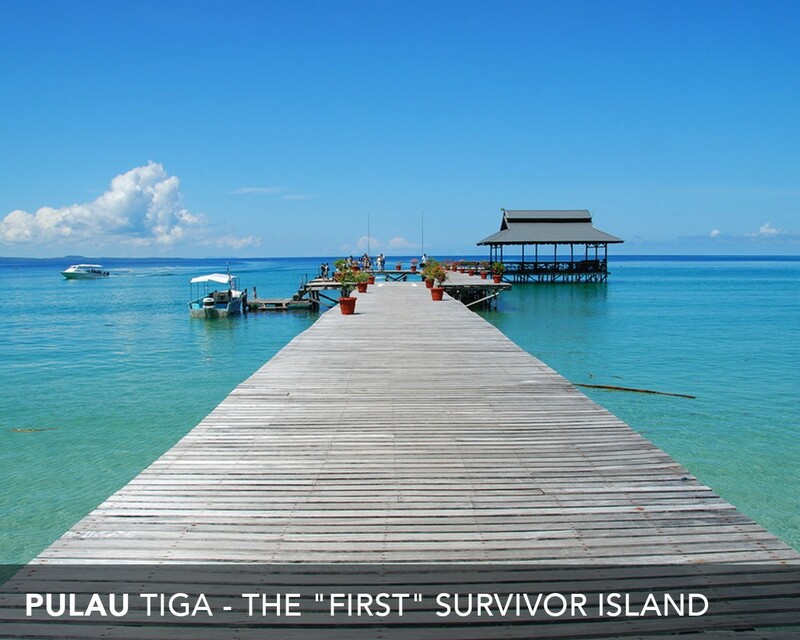 Pulau Tiga (Survivor Island) gets it fame through US global hit reality TV series, Survivor: Pulau Tiga. 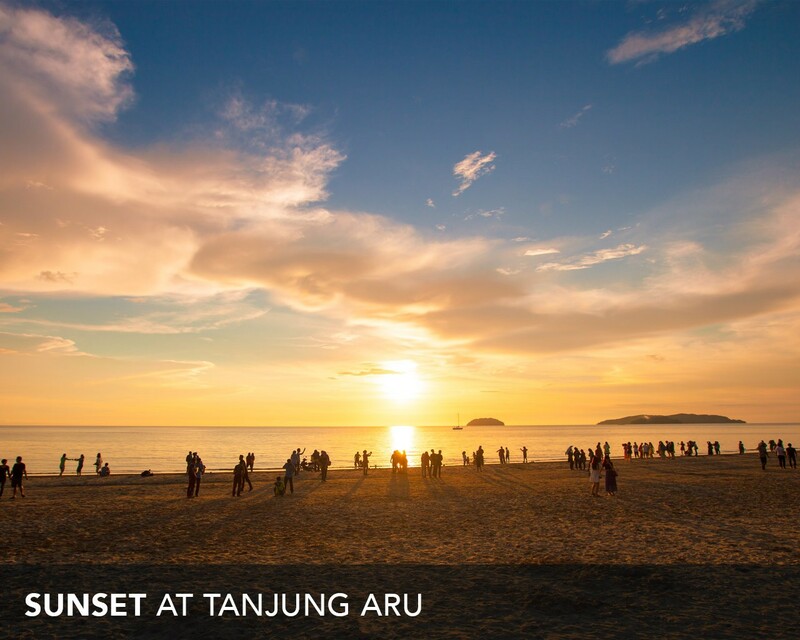 It is located about 10km off shore on the west coast of Sabah and accessible via Kuala Penyu (120km from Kota Kinabalu city). You can tour around the island in a day but it is recommended to spend at least a night or two in that island. Please take note that boat transfers to Pulau Tiga must be arranged through tour packages. Roll yourself in natural volcanic mud. Hunt for venomous snakes during Island hopping. Snorkel in crystal clear water. 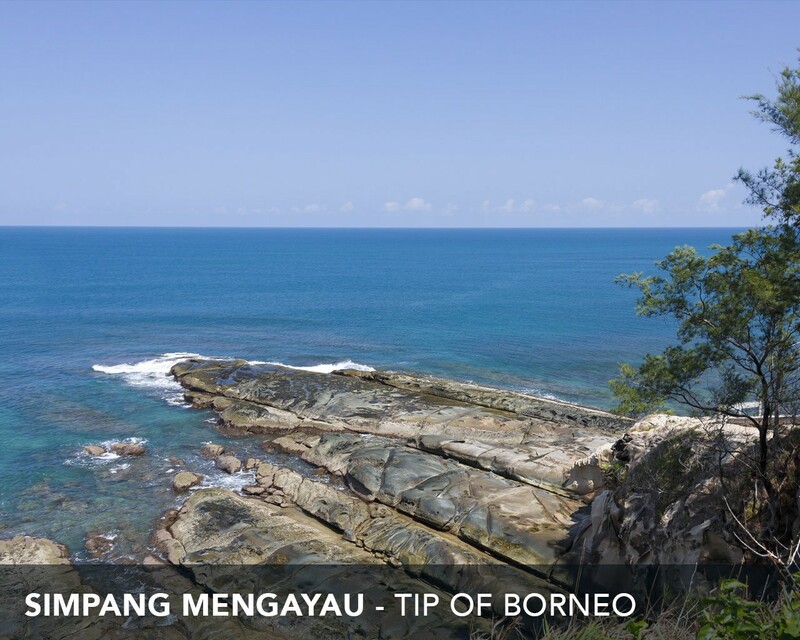 Simpang Mengayau or The Tip of Borneo is located in Kudat, about three and a half hour drive from Kota Kinabalu City. 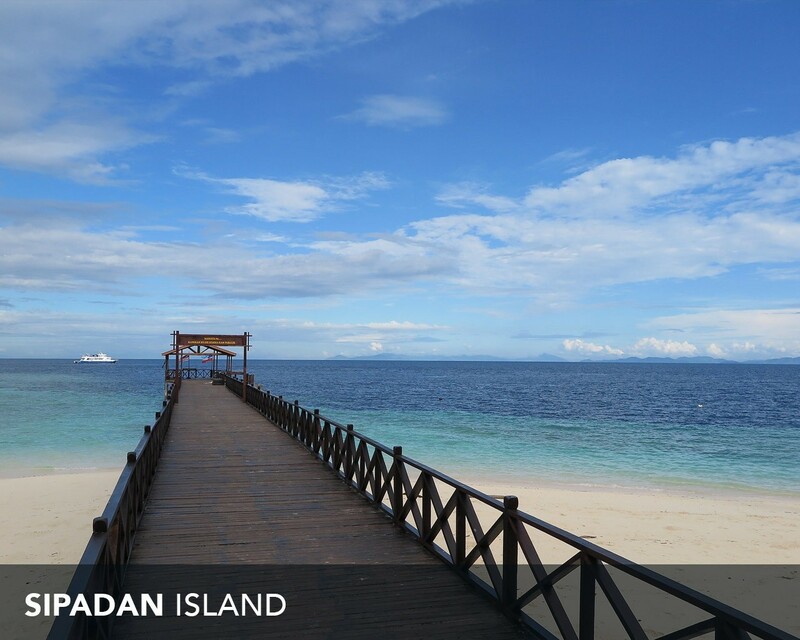 It is the northern part of Sabah where two big oceans meet – South China Sea and Sulu Sea. The sunset and full moons are just beautiful from Simpang Mengayau. Info: You can always go to the official Sabah Tourism website for list of reliable and registered Sabah Travel agent and Tour Operator in Sabah.